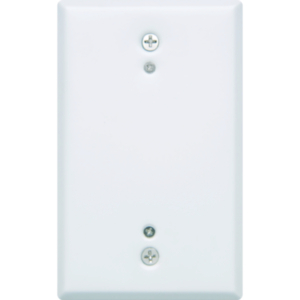 Hubbell Control Solutions' auxiliary relay units (RRU) are used to switch additional lighting or other control circuits. Designed to work with line voltage sensors, the RRU provides 20 amp switching capacity and features a Normally Open (N.O.) isolated contact. 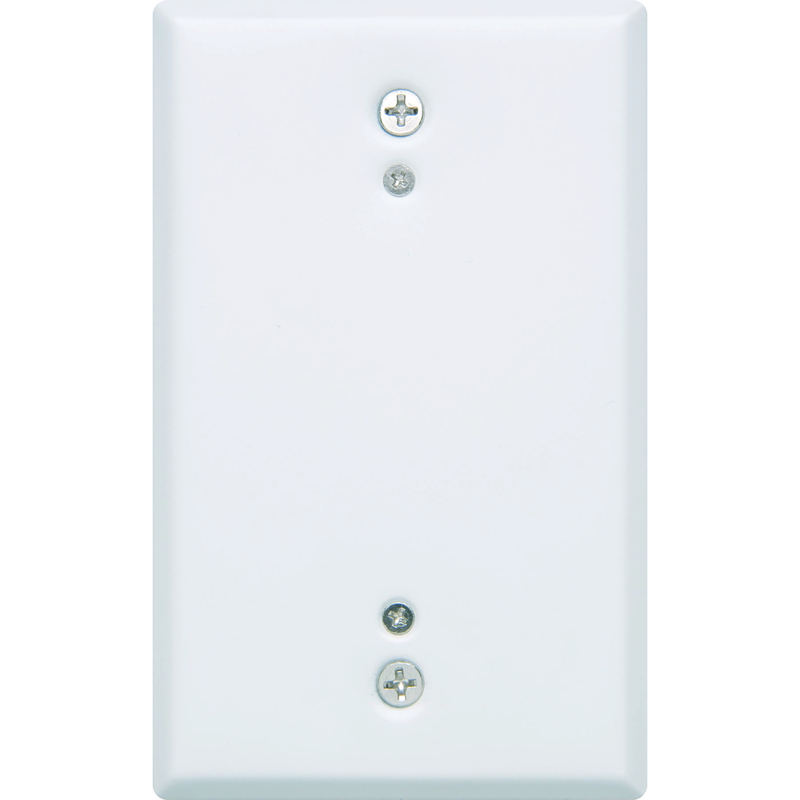 This remote relay is useful when it is necessary to switch an additional circuit in a space that may be of a different voltage, whether in a retro-fit or new construction without having to use an additional control pack.